Taking you to the places you want to see. 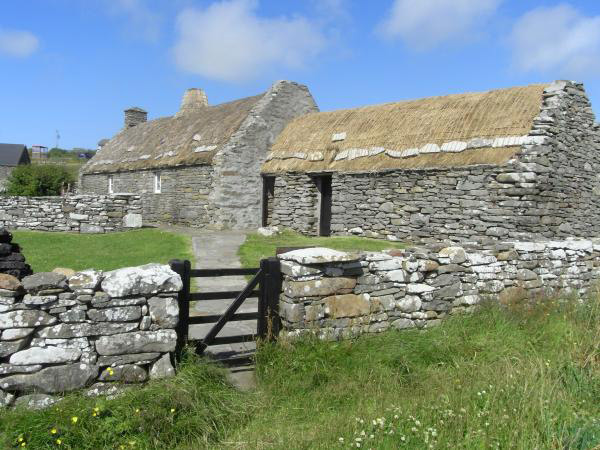 A personalised experience of Shetland for small groups and individuals. In all of our tours Island Trails strive to offer you the highest standard of customer service and a tour that gives you the real Shetland experience. Offering a mix of both planned small group tours and private bespoke tours there is something to interest everyone whatever your reason for visiting Shetland. Please read on for more information about the tours on offer and if you have any questions please feel free to contact James using the website contact page. Over the winter months Island Trails is available for occasional tours but normally requries 48 hours notice. From mid April to mid May (approximately) James is involved with the lambing season on Shetland and is unavailable for tours. However he will have limited small group tours operating at that time run by other trusted guides. From mid May onwards James expects to be guiding 5 or 6 days a week! 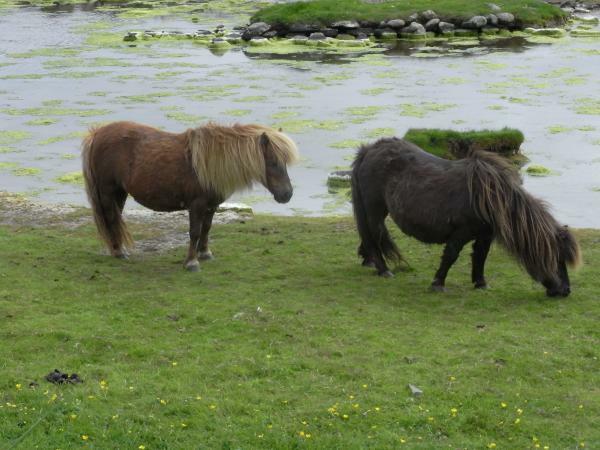 Needing some ideas for a tour or wondering how best to make the most of your time in Shetland? Here are Island Trails three most regular small group tours. More information and prices on these tours will be emailed on request, just use the form on the contact page leaving your email address and preferred tour dates. It is also helpful to know where you are staying in Shetland as that can affect logistics of the tour. If you prefer just call for more info +44 (0)7880 950228 and James will be happy to discuss your requirments. If your interested in geology at all Northmavine is a must with an impressive variety of rocks including the spectacular volcanic cliffs at Eshaness. The terrain is more rugged that the South end of the Islands with some amazing views and as always in Shetland lots of local history to enthrall visitors. 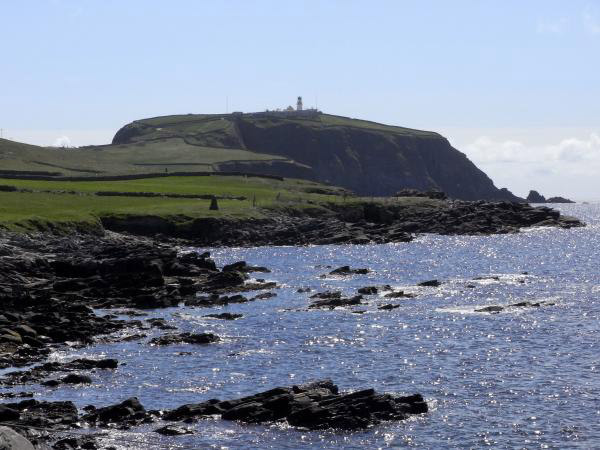 The tour includes Mavis Grind a narrow isthmus where the Atlantic and North Sea almost meet and also we visit Ronas Voe, Shetland's largest and most spectacular sea inlet from which the land rises to Ronas Hill the highest point in Shetland at 450m. This day tour runs regularly on Thursdays from May to September and at other times subject to availability. Leaving Lerwick 9.30am and returning about 5pm. Visitors come to Shetland for many different reasons; to see the beautiful scenery, Shetland ponies, seabirds (including Puffins), our rich history and archeology, to experience our musical culture, to see the home of Shetland knitwear and also to explore family history links. Whatever your reasons for coming, why not contact Island Trails to see how we can help you make the most of your time in Shetland. We can prepare a no obligation quote for you with a personalised itinerary based on what you would like to do. Please note during the main tourist season bespoke tours are often only available on Tuesdays and Saturdays due to scheduled small group tours. 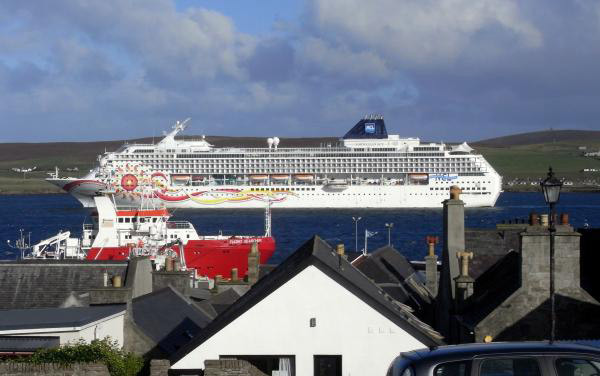 Shetland is a popular destination for cruise ships on a Northern European cruise with ships visiting Lerwick harbour during the months of May to September. In 2017 Lerwick harbour is expecting a total of 78 cruise ships visiting of various sizes. 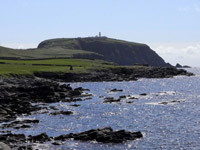 Island Trails offer short tours of the South Mainland of Shetland which vary from 4 to 6 hours depending on customer’s time ashore. 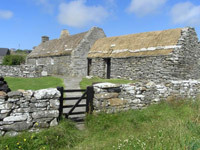 The tour takes in several popular visitor attractions including Jarlshof Archeological site, Dunrossness Croft House Museum and St. Ninian’s Isle. 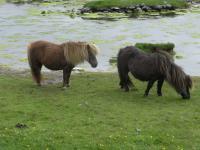 You will also see Shetland Ponies and some of our wildlife. Sumburgh Head seabird reserve is a popular visit, from May to early August it's a great place to see our most popular seabirds - the Puffins! As always the exact itinerary depends on what you want to see. You will be met where you step ashore and returned to harbour at the end of your tour. Prices vary depending on the length of tour and number of persons, contact James for more info and a quote. Please book early to avoid disapointment! St. Ninian’s Isle is a special place where there are many different things to see. 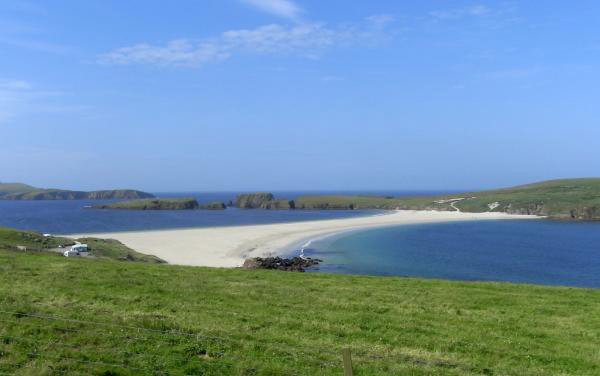 Situated in the district of Bigton in the South Mainland, the Island is joined to the mainland of Shetland by a beautiful shell sand tombolo, the best of it’s type in Europe. It’s the site of an old Christian chapel, now a ruin, where the famous St. Ninian’s Isle treasure was discovered in 1958. The Island boasts magnificent views and many kinds of sea birds can be seen around the cliffs. The guided walk takes in all of the above and lots of local stories too, some about shipwrecks and smugglers from long ago! Walks are by prior appointment and of course weather dependent. Suitable outdoor footwear and clothing is essential. Meeting up point for the walk is outside the Bigton Community Shop in Bigton just a very short distance from St. Ninian's Isle. Cost per person depends on length of walk and the number in the group, contact James for a quote. For example an afternoon walk of 4 hours for 3 or more persons would be £25 per person.